Once a rarity, vegetarian restaurants in Liverpool and vegan friendly cafes are now some of the best loved spots in the city. So at Signatures Liverpool, we’re celebrating National Vegetarian Week 2018 with a guide to veggie and vegan spots in Liverpool. The next week marks a celebration of vegetarian goodness; it’s the perfect excuse to get inspired and check out the best vegetarian friendly restaurants in Liverpool. 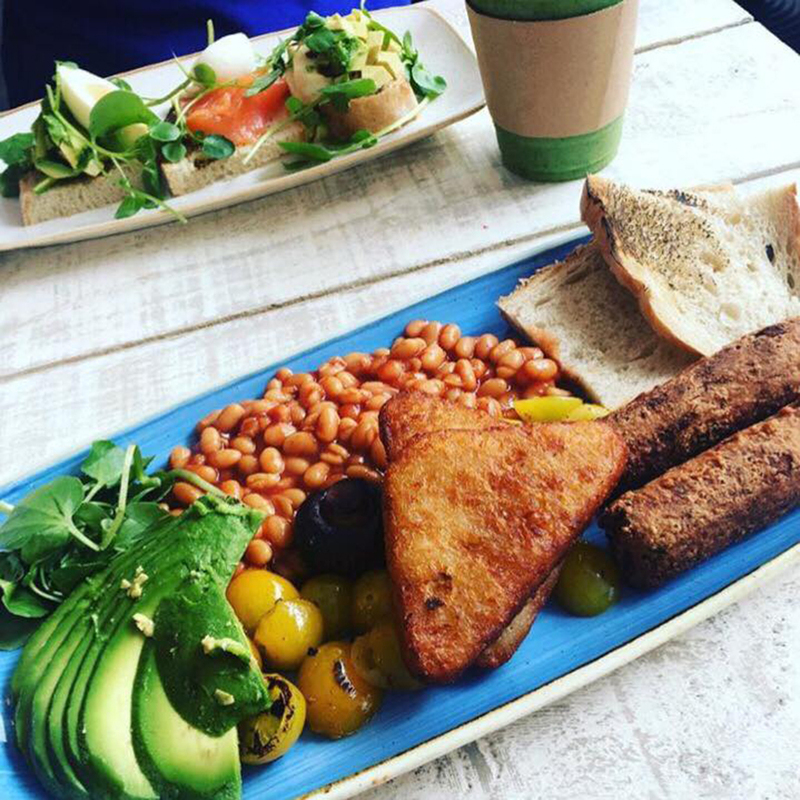 So whether you’re in search of the ultimate veggie breakfast or the most tasty vegan pizzas in Liverpool, we’ve got you covered! 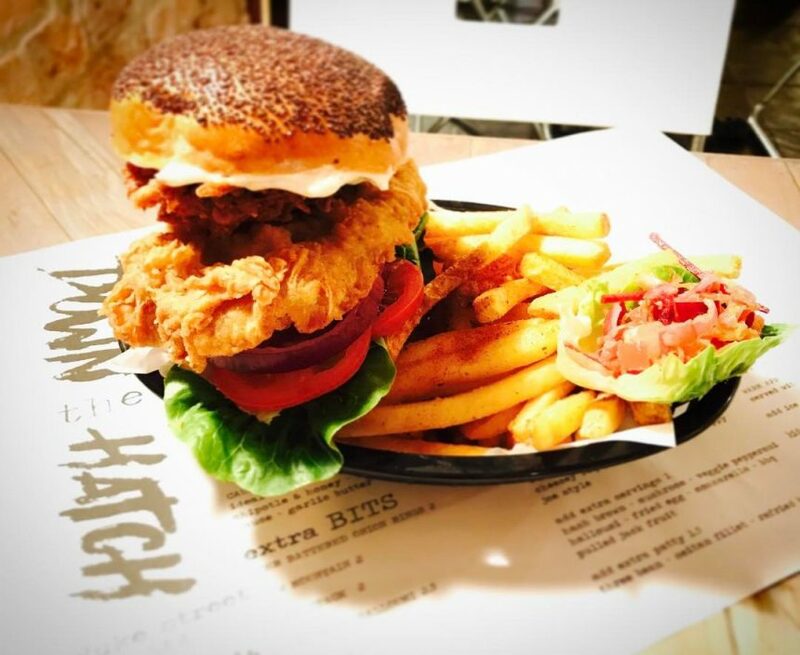 Now a firm favourite in Liverpool, head to Down the Hatch for big, daring veggie junk food that is sure to cure your hangover! Far from the days of bland vegetarian options, Down the Hatch serves everything from self proclaimed ‘bun junk’ to dishes that fall under the category ‘home cooked (like ya ma does)’. Expect everything from Salt ‘n’ Pepper Tofu to Big Mack and Cheese, Veggie Lasagne and burgers that mean business. 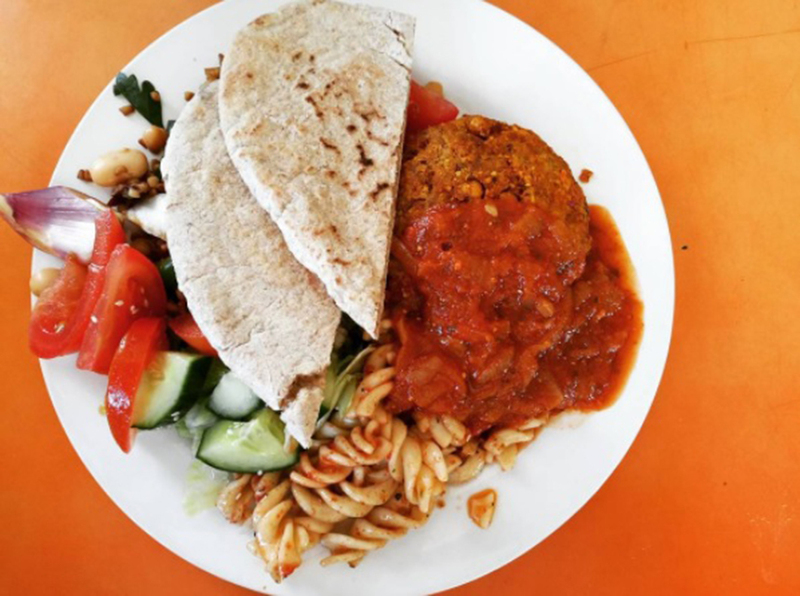 Arguably the most established of vegetarian restaurants in Liverpool, The Egg Cafe is a go-to spot for those who love hearty veggie and vegan food with a homemade feel. The bohemian hideout can be found in a cosy loft space, perfect for a bite to eat at lunch or a spotlit dinner. Local favourites on the menu include The Egg’s Spicy Burger with pitta, salad and sweet relish – not forgetting, their cheese on toast is the comfort food you didn’t know you needed! 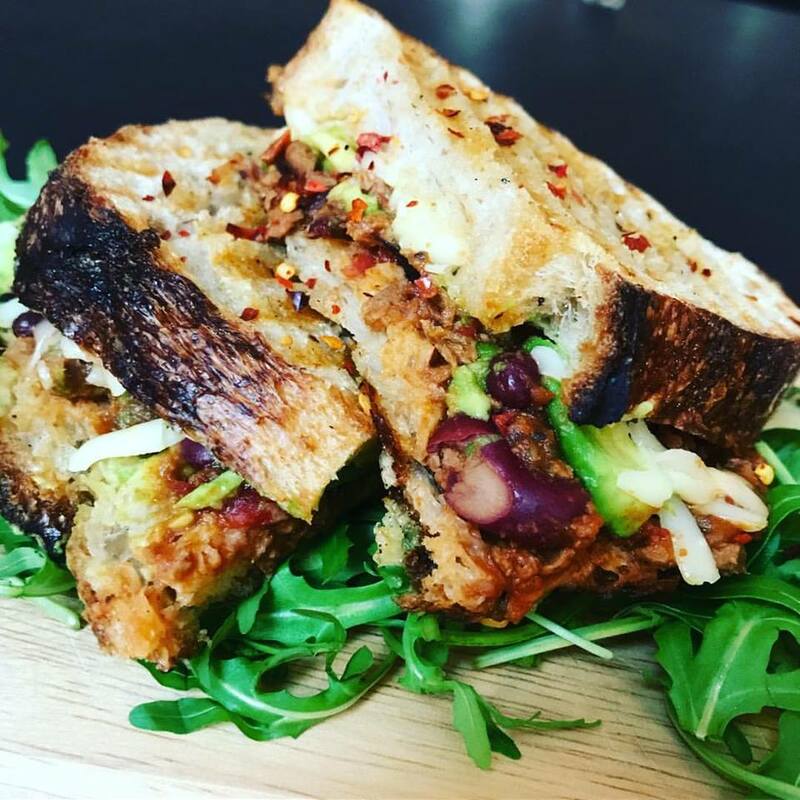 One of the best loved vegetarian cafes in Liverpool, you’ll find The Old Hardware Shop hidden away in the leafy streets of Woolton Village. Whether you fancy homemade cakes, tasty toasties or a sip of the best vegan milkshakes in the city, then look no further! Well worth a visit if you’re visiting Liverpool, Woolton Village also boasts the charming Woolton Picture House. One of the most sentimental gems of Liverpool, Woolton Picturehouse has been entertaining the city since 1927. It may be one of the most recent vegetarian restaurants in Liverpool, but Love Thy Neighbour has certainly made its mark on the city. Serving up one of the best veggie breakfasts in Liverpool, we suspect you’ll fall in love with this stylish, neon-lit hideout from the moment you arrive. Find yourself transported to the beach cafes of Australia as you tuck in to healthy dishes that don’t compromise on taste! 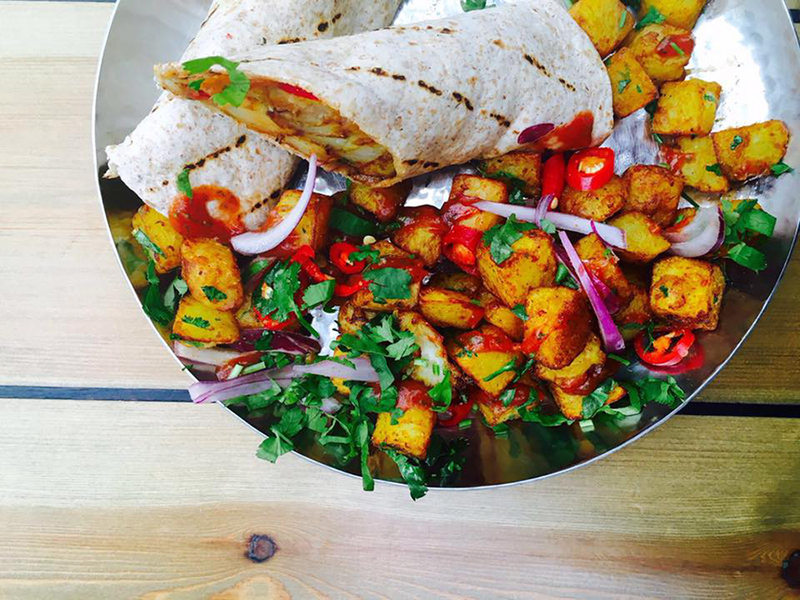 For flavoursome vegetarian dishes that you won’t forget anytime soon, a visit to Mowgli Street Food is a must. Perfectly prepared to bring you just the right amount, choose from dishes including the tantalising Yoghurt Chat Bombs, Treacle Tamarind Fries and of course Mowgli’s delicious Chip Butty. You’ll find this Liverpool gem on Bold Street and Castle Street, but you can expect a real taste of India with every bite. 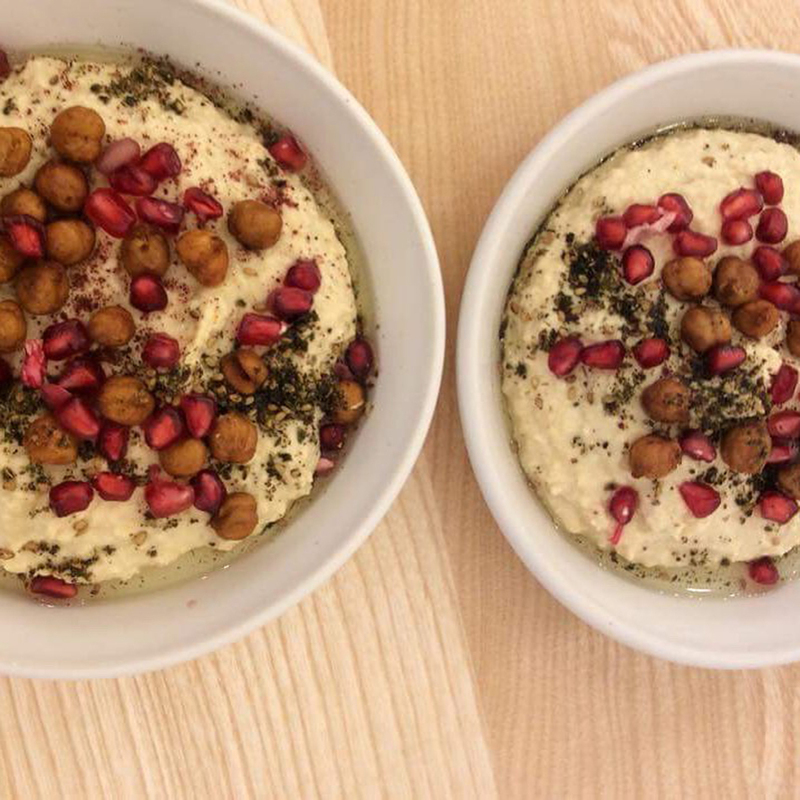 Offering a great range of vegetarian options, Maray on Bold Street is famous for its heavenly small plates and tasty snacks. Veggie plates include the Falafel Sharer along with the delicious Half Cauliflower served with Flaked Almonds, Pomegranate, Tahini, Yoghurt, Harissa and Fresh Herbs. 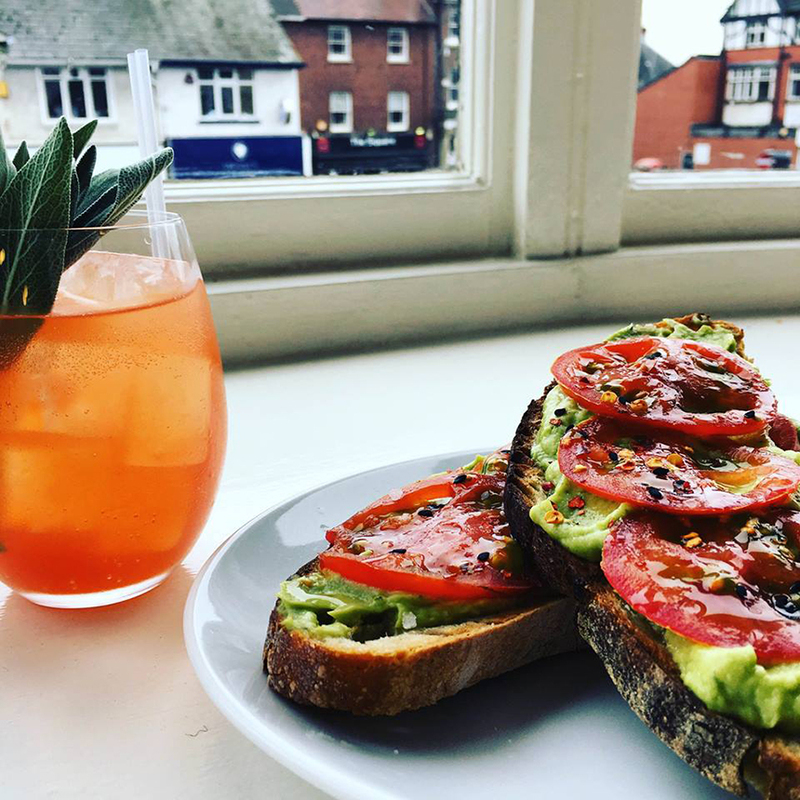 On Allerton Road, embrace the perfect hangover cure with Maray’s fantastic brunch menu, served at weekends and favoured with a Spritz! Fresh on the scene, Our Kitchen is one of the most exciting vegetarian restaurants in Liverpool. A soulful space in the heart of the city, you can expect nourishing vegetarian and vegan food available for takeaway or to sit in. 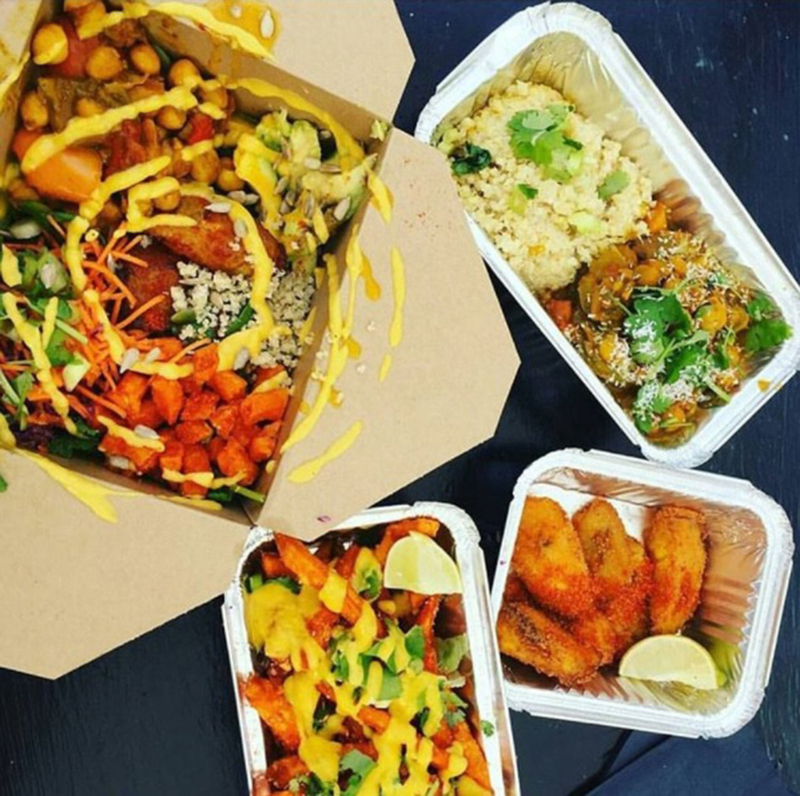 One of the best spots for vegetarian takeaways in Liverpool, you can grab a superfood salad or a fresh sandwich that won’t leave you in an afternoon slump! Hosting Vegan Sundaze every Sunday from 5:00 pm, BrewDog Liverpool transforms into a vegetarian and vegan hot spot. 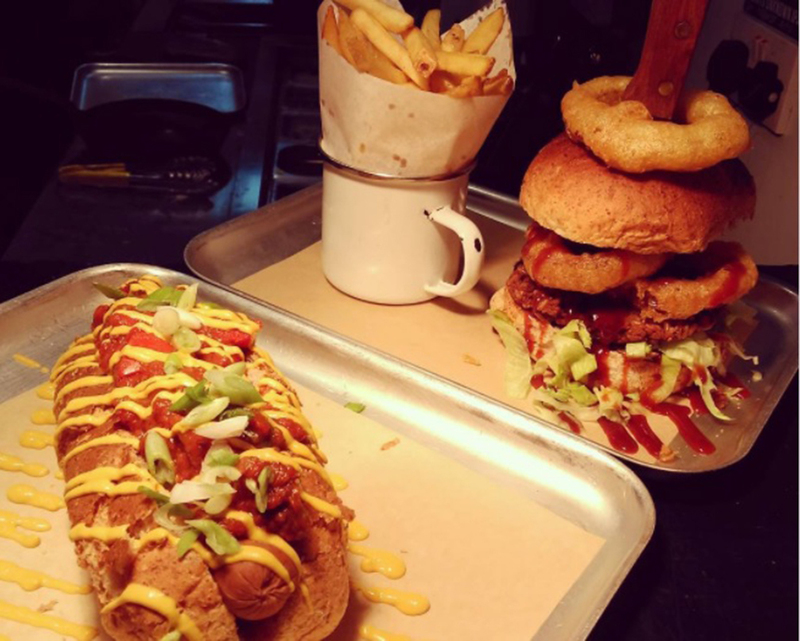 Big and bold, BrewDog’s creations certainly aren’t dull – tuck in to everything from impressive burgers to tasty vegan hot dogs, all served up in true BrewDog style. Throughout the week, their official menu also offers plenty of choice for vegetarians and vegans looking for a tasty bite to eat. What to expect: Vegan pizzas, desserts and even vegan drinks for the perfect night out! 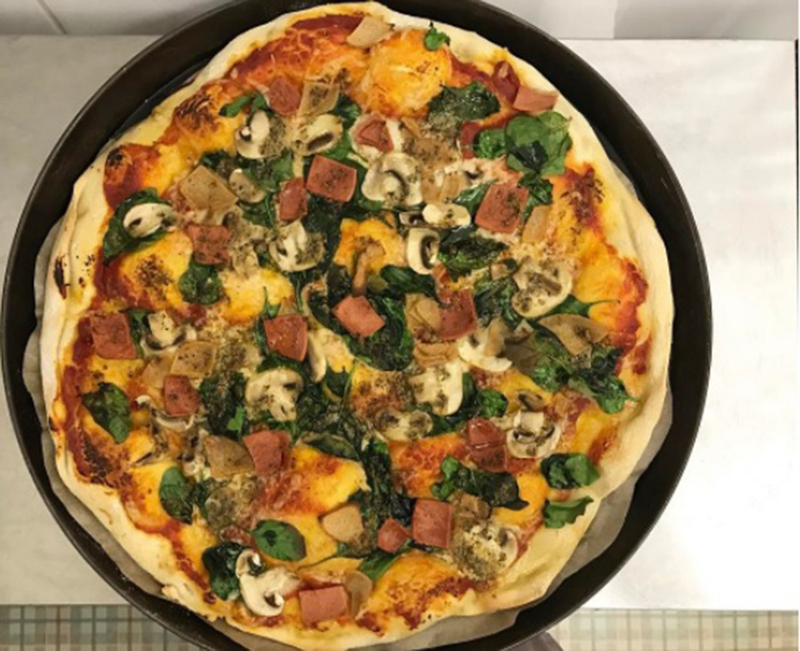 Head to Maguire’s Pizza Bar for a fantastic range of vegan pizzas in Liverpool, using vegan cheese and vegan meat alternatives. And it’s not just your savoury cravings that will be fulfilled – vegan dessert at Maguire’s is just as important! 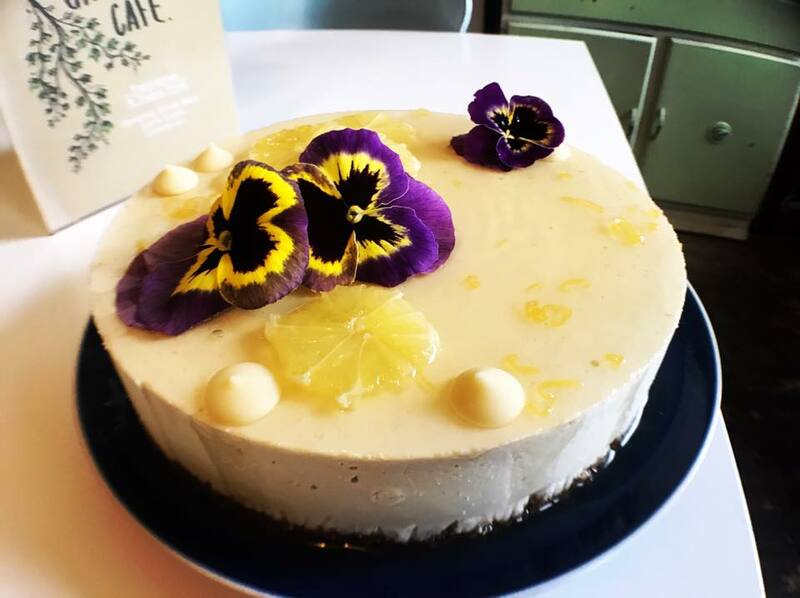 Indulge in a their range of desserts made by independent vegan company Cake Hole, who are also Liverpool based. 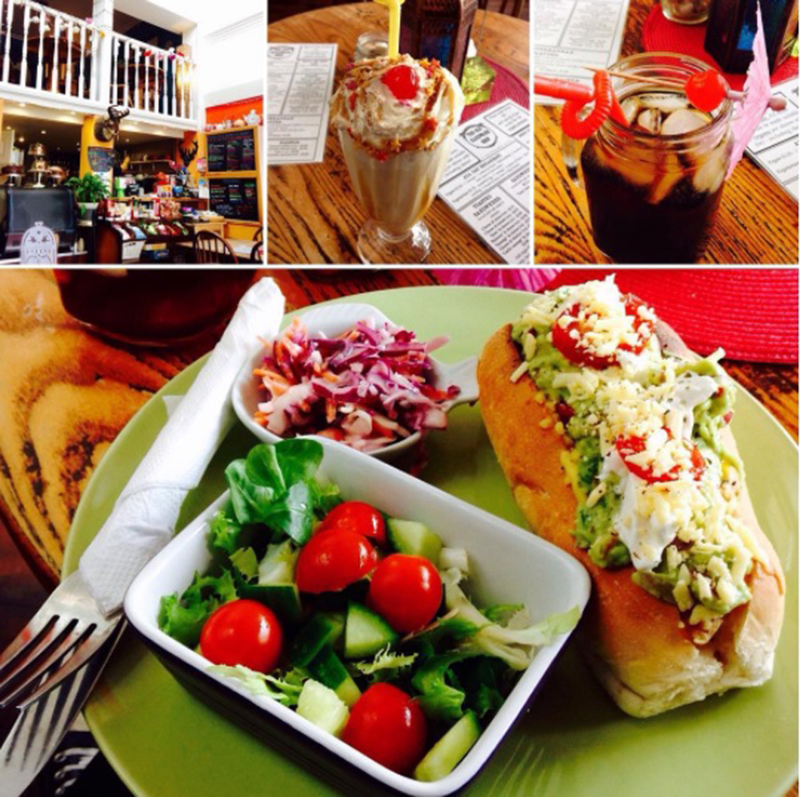 A wonderful little cafe, hidden down a quaint side road off the bohemian Lark Lane, Greendays cafe is the perfect place to visit if you’re looking for a homely atmosphere and delicious cakes. Specialising in veggie and vegan brunch, freshly baked cakes that are gluten free and vegan friendly, as well as mouthwatering sandwiches. Full of wonderful artwork, you’ll feel right at home in this cosy cafe. You’ll find Interesting Eating Company nestled away in the Liverpool suburbs of Allerton. This hidden gem is a must for vegetarians and vegans in search of high quality food and a diverse menu. This relatively new cafe combines yoga and fitness with a vegan and vegetarian health food. Nestled in a ballroom in a historic Victorian building on Cook Street, this glorious veggie cafe and studio has been renovated to accommodate a full programme of yoga, meditation and relaxation classes. Alongside this is the wonderful White Wolf Kitchen, the health food café and coffee shop that serves high-quality, nutrition-rich, plant based food and drink. They have a regularly changing specials board of salads, sandwiches, soups and juices to eat in or take away. The extensive menu at Bakchich makes it a go-to veggie spot in Liverpool. 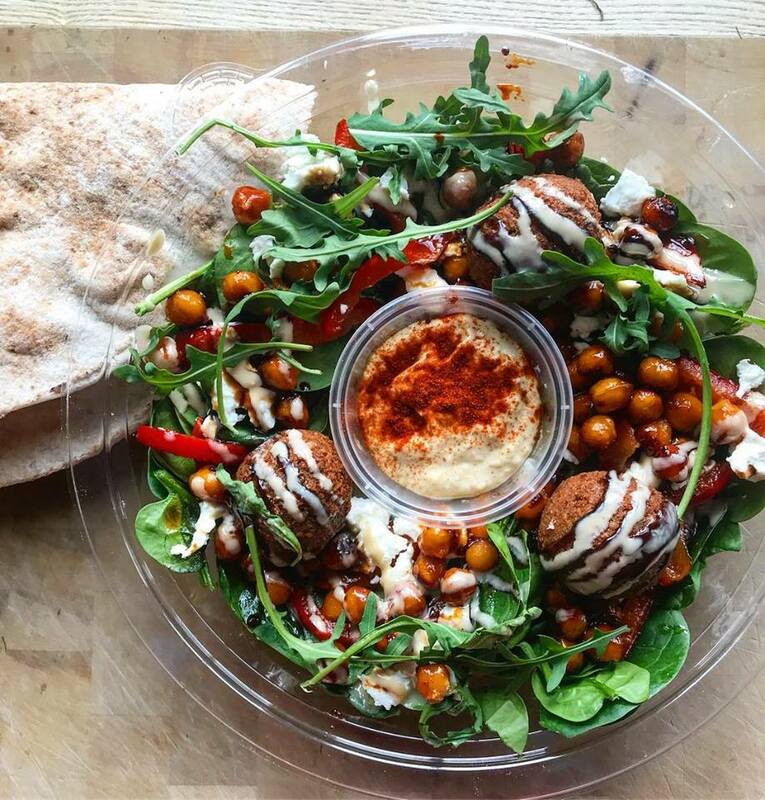 Serving everything from halloumi wraps and vegan burgers to their Manakeesh Lebanese Pizzas, you’ll find yourself spoilt for choice as you enjoy fresh ingredients and superior Lebanese cuisine. 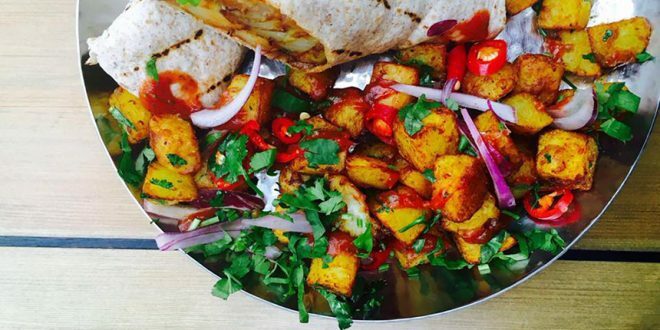 A fantastic vegetarian takeaway in Liverpool, Bakchich is perfect for grabbing a quick lunch that doesn’t lead to McDonald’s! 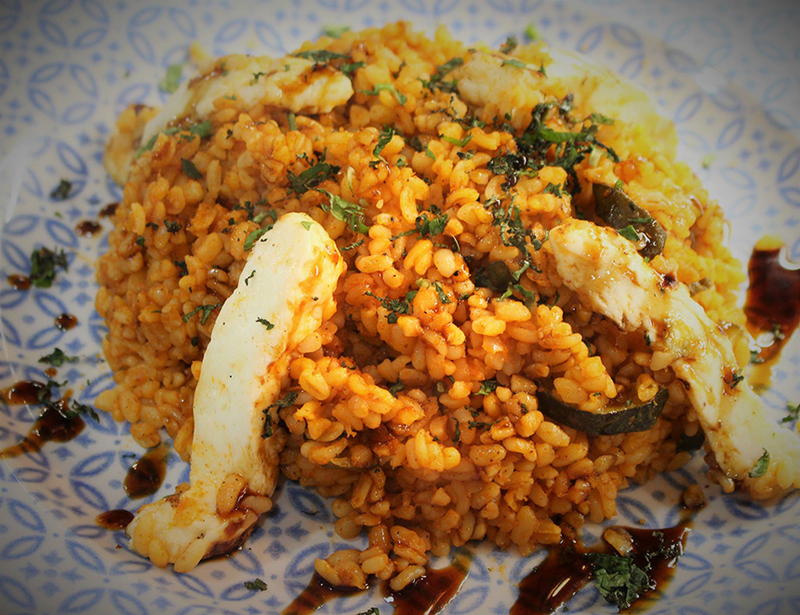 Putting the principles of ital cooking into practise, head to ItalFresh for delicious soul food with Caribbean roots. Creators Poppy and Dan have mixed their Jamaican travels thoughtfully into the menu, bringing a real taste of the Caribbean to Liverpool. ItalFresh’s eclectic menu includes their rich and fragrant Curry Rundown and tasty sides featuring their sweet potato Kingston Fries loaded with chilli, lime and mango mayo. 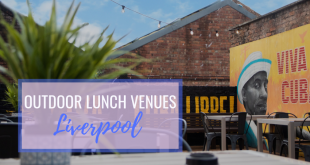 A very new addition to the Liverpool vegetarian and vegan scene, Picnic is a fabulous restaurant who specialise in healthy fast food. 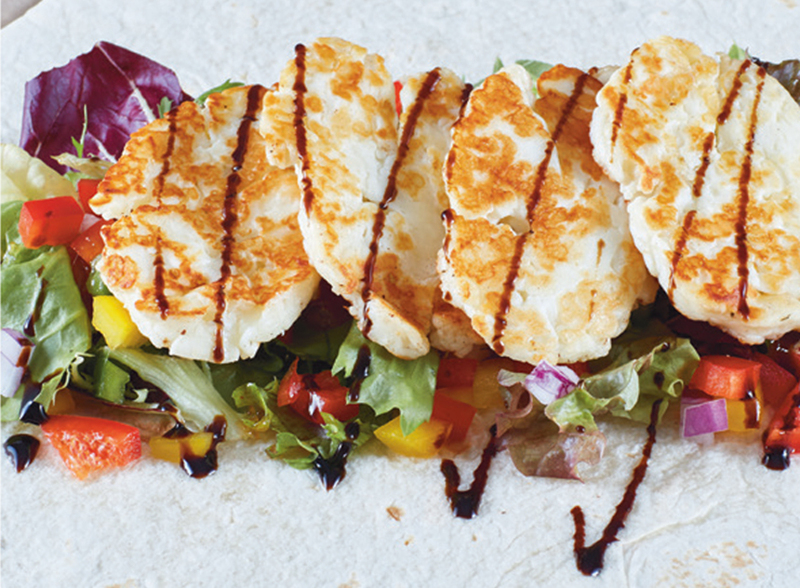 Boasting to be the alternative to a greasy takeaway, they offer everything from veggie burgers, to falafel platters, loaded nachos and mouthwatering halloumi wraps. They are currently based in Grand Central Food Bazaar, so head down and get sampling some of the tastiest veggie food going! We hope you enjoyed our guide to the best vegetarian restaurants in Liverpool, we’d love to hear how you’ll be celebrating National Vegetarian Week 2018!